Yu Hua Secondary School Cultural Club Dance Group was established in 1991 which providing students with cultural and recreational activities after school hours. 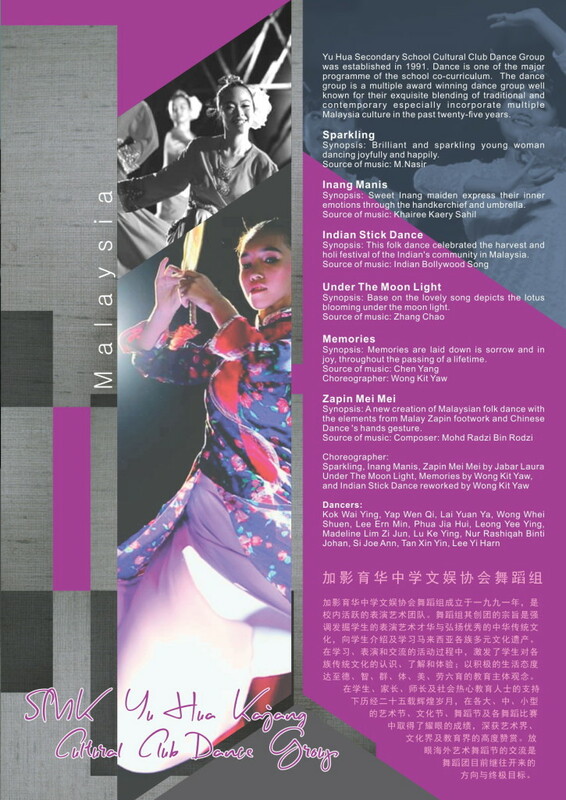 Dance is one of the major programme of the school co-curriculum to explore the talent of students in performing arts both Traditional and Contemporary Chinese Dance forms. Through the learning, dance technique and performing process, the students will enrich their dancing skills and experience in dance. 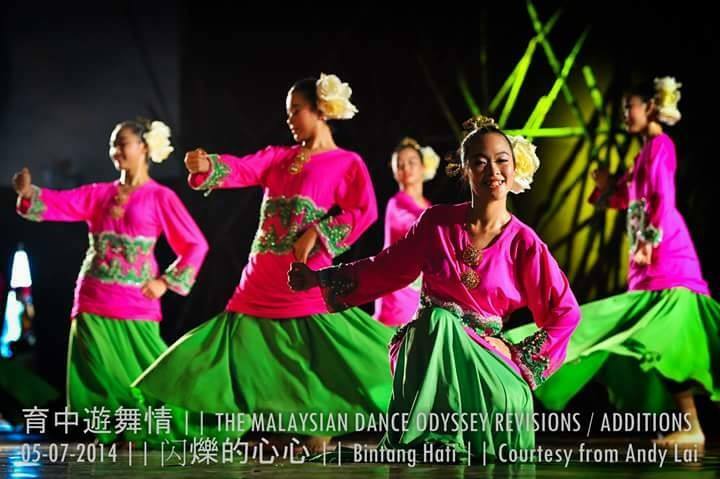 Yu Hua Secondary School Cultural Club Dance Group is a multiple award winning dance group well known for their exquisite blending of traditional and contemporary multiple Malaysia culture in their dance performances. The Dance group has established an impressive track record of artistic excellence and innovative presentations achievement in the past twenty five years. 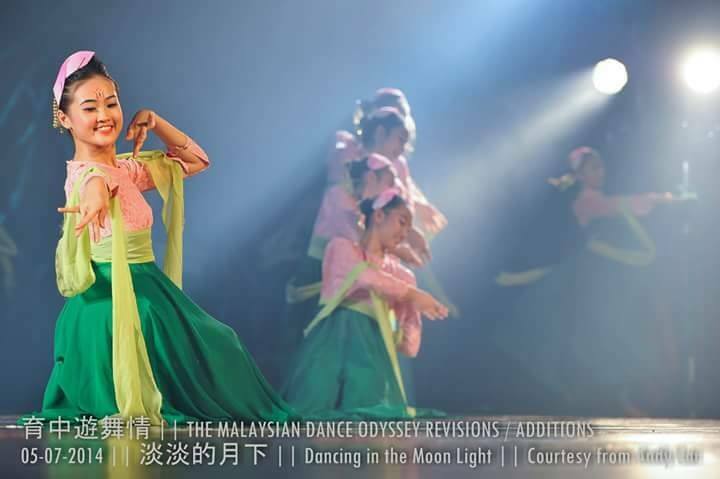 The dance group continues to carve a distinctive niches as one of the most creative and versatile performing group on the Malaysia dance scene.